The trouble may have nothing to do with your residential plumbing. It may be an issue with the supply coming to your house from the municipal system. Find out if your neighbors are having similar troubles, and then call the utility company to follow up on when the issue will be resolved. Two shut-off valves, on either side of the water meter, control the flow of water into your house. Either might have become partially shut. Check on both and make sure they are open all the way. If they’re stuck, you may need to call on a plumber. People usually think of clogs as trouble for drainpipes—and it’s true the majority of clogs affect the wastewater side of household plumbing. However, if you have older plumbing made from galvanized steel pipes, clogging is more likely in the freshwater side. It may be only a small part of the plumbing that’s affected, or it may be extensive. No matter the case, it requires a licensed plumber to fix the problem—and probably replaced the galvanized steel with copper. A home may be equipped with a pressure regulator if the water pressure from the municipal system is too high. This helps prevent damage to the plumbing and fixtures. If your house is equipped with one of these regulators, it may malfunction and end up restricting the pressure too much. It’s best to call a plumber to replace the pressure regulator. If you live in a house built before 1970, the trouble may be extensive leaking around the plumbing because of corroding in the pipes. We already mentioned above trouble with galvanized steel pipes clogging. They are also prone to corrosion after 50 years. Iron and lead pipes, which may be present in the plumbing if a home is older than World War II, are even bigger problems. Low water pressure in older homes often means the leaking is affecting the main water supply line. This is an urgent problem and may call for extensive repiping. At Sweetwater Plumbing, we’re always open for business! 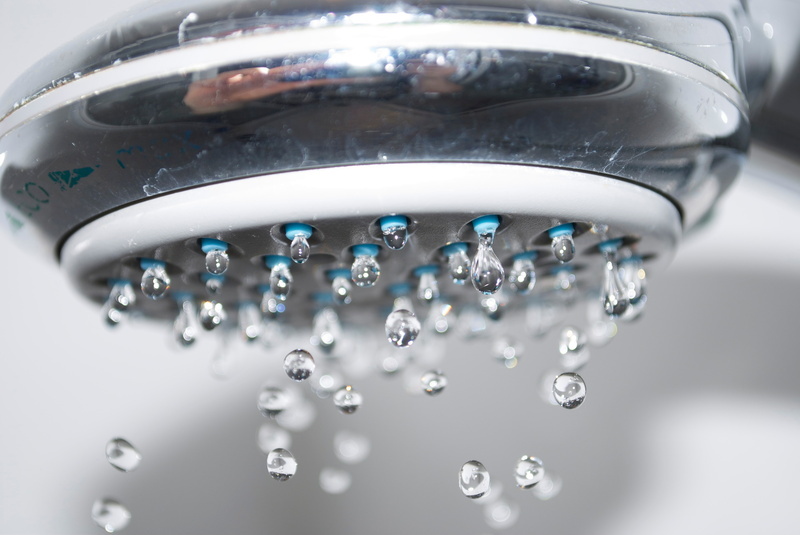 Fix your low water pressure issues with a call to us, any time of the day or night.